Dedicated noise-cancelling drivers ensure your high-fidelity experience is never compromised in noisy environments. Wireless connectivity and active noise cancellation typically aren't the features audiophiles look for in high-end headphones. Blue Microphones is looking to change that perception with its new Satellite headphones, announced at CES 2017. 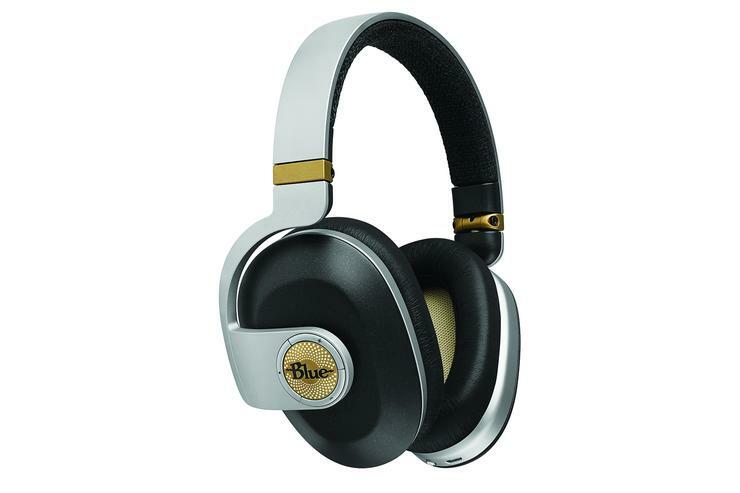 In addition to those features, Blue's new Satellite has an integrated 240mW Class AB amplifier, which the company is pitching as "audiophile" grade, connected to a pair of 44mm dynamic drivers. The amp is powered by a 1000mAah battery. The amp offers three settings: An “ON” mode that doesn't add any coloration to the sound, while “ON+” adds a slight bump at 63Hz, which Blue says is just right for restoring the low-end character of music mastered in the era of vinyl. The third mode shuts the onboard amp altogether, so you use the external headphone amp of your choice. Satellite supports Bluetooth 4.1 with the aptX codec, which is able to achieve near-CD quality sound over Bluetooth. To take advantage of aptX's high-quality, low-latency streaming, your Bluetooth audio source must also support aptX. Many active noise-cancelling (ANC) headphones aren't great at eliminating ambient noise because they use one set of drivers to reproduce the music you want to hear and to produce the frequencies that will cancel out noise. Satellite is outfitted with two independent drivers purpose-built for each task. In tests we've conducted with other ANC headphones, we've seen a marked difference in performance when dedicated drivers are used for ANC. Like Blue's other headphone models, Satellite has generous ear cups that help provide passive sound isolation by forming a tight seal over your ears. Blue's new Satellite wireless headphones with active noise cancellation support the aptX codec for near CD-quality streaming. 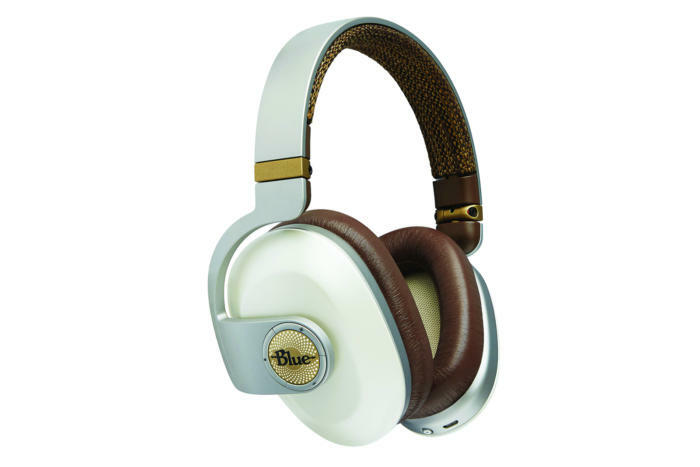 Blue is positioning Satellite’s sophisticated design, performance, sound isolation, and comfort as a differentiating point for the new wireless headphone. There isn't a firm date when you'll be able to try a pair out for yourself. Blue says that Satellite will be released in 2017. No pricing was announced at press time.